Keeping true to the brand’s principles, the all-new ŠKODA Octavia Hatch uses a powerful engine with a distinguished design. Not only punchy and stylish but economical too with up to 72.4mpg combined, making the new Octavia Hatch a great all-rounder. Useful technologies for entertainment and safety enhance the driving experience. 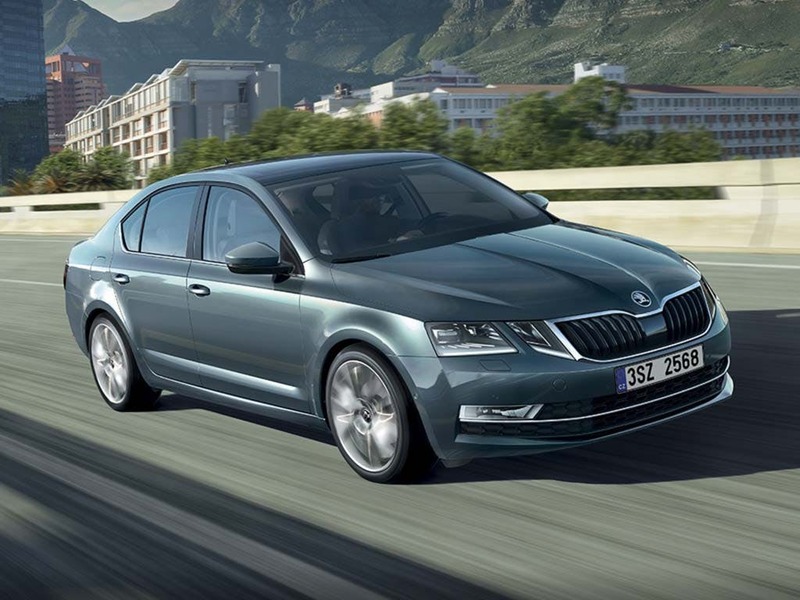 Discover all the latest ŠKODA Octavia Hatch offers currently available. 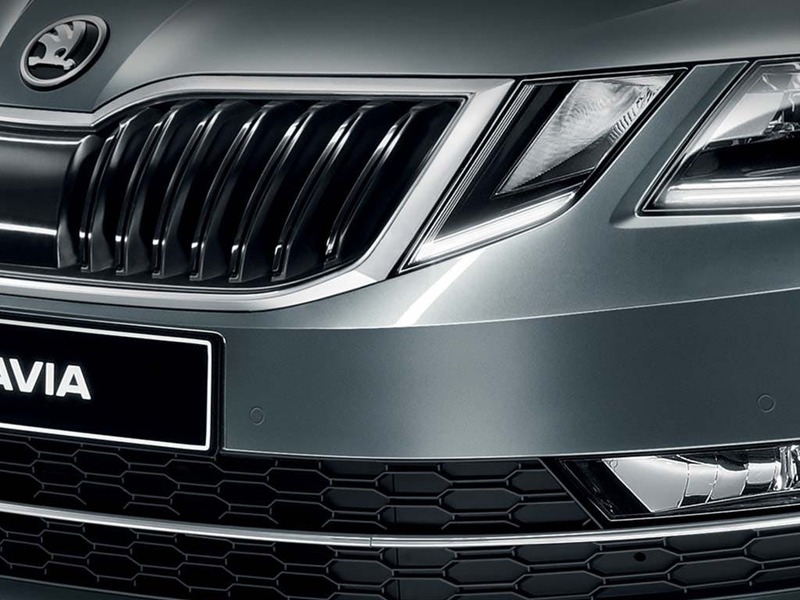 Every detail matters, view the ŠKODA Octavia Hatch technical specification. Download the latest Octavia Hatch brochure. 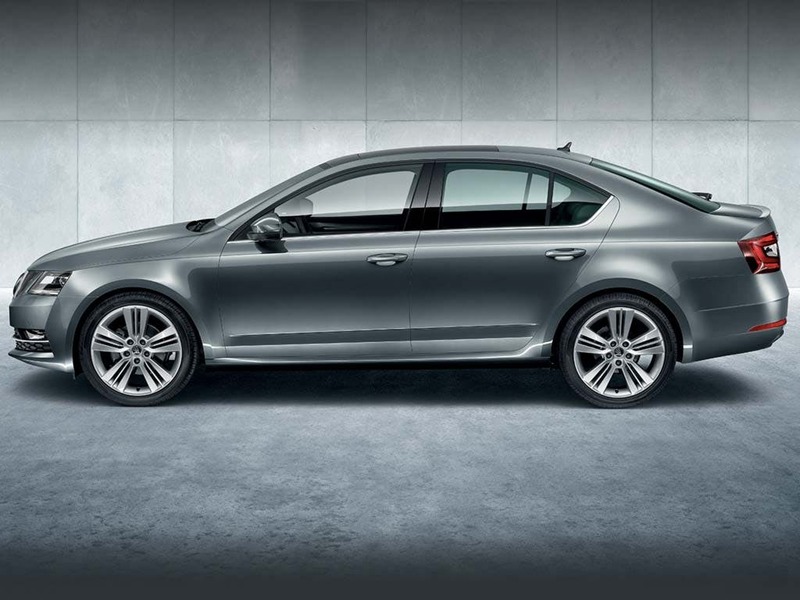 Completely redesigned, the all-new ŠKODA Octavia Hatch uses sporty details to create a visually pleasing display. The bonnet features clean lines than contour down to the grill that sits between split lights, making for an imposing look. 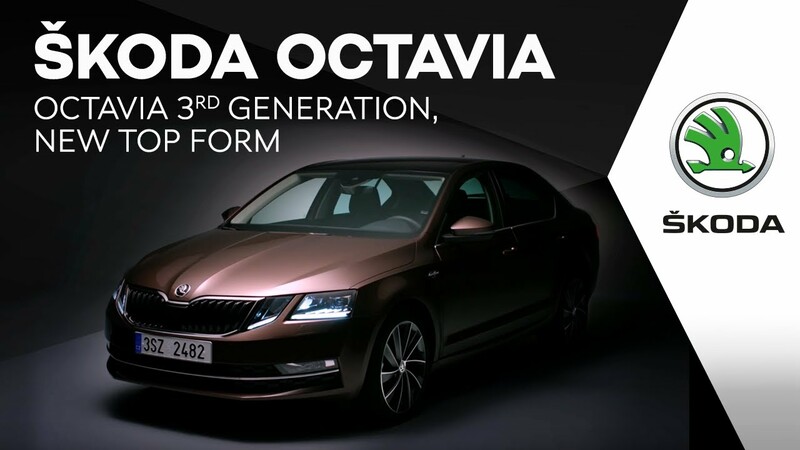 The lower bumper section accentuates the new Octavia Hatch’s wideness whilst adding a sporty touch. 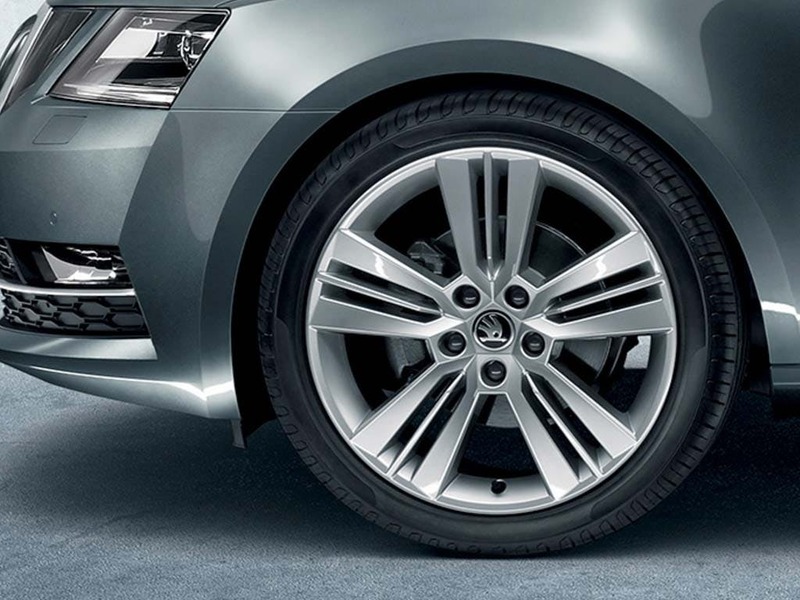 Alloy wheels are a standard feature for all models, creating a high-end look. Modern C-lights adorn the rear, keeping you visible at night. 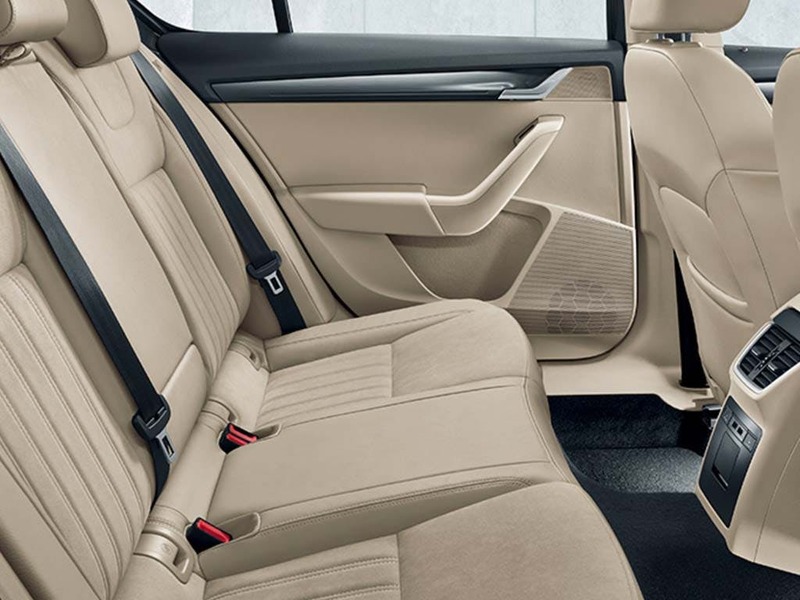 The all-new ŠKODA Octavia Hatch has an astounding amount of space inside. The longer wheelbase ensures that all passengers have ample room, making for a more comfortable experience. An optional multi-functional steering wheel lets you control various systems, including the radio and assistance systems, whilst keeping your eyes on the road. A dual zone Climatic air conditioning function lets everyone in the car find their ideal temperature without arguing. 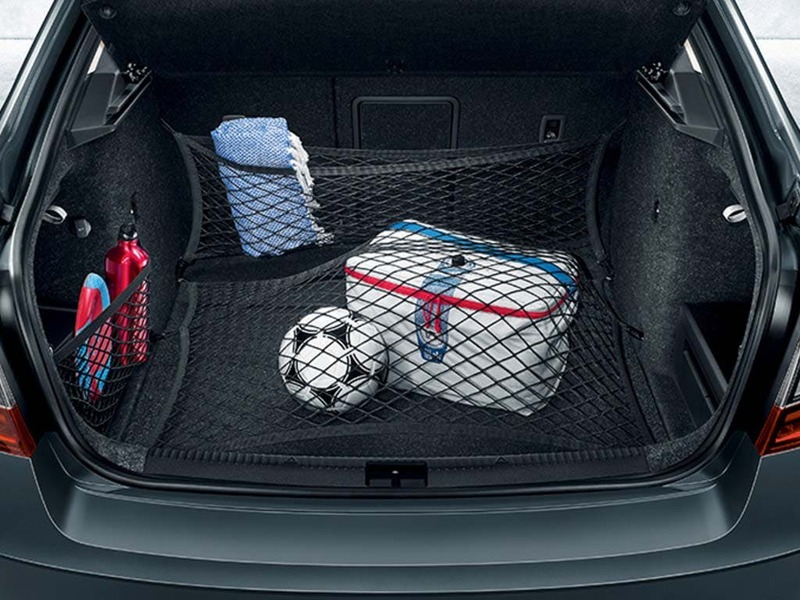 Top of the range technological features keep you entertained and comfortable at all times. ŠKODA’s KESSY (Keyless Entry, Start and exit System) lets you unlock and start the all-new ŠKODA Octavia Hatch with a touch of your finger. Bluetooth functionality allows compatible devices to connect to play music, take calls or listen to directions. Infotainment Online lets you control the infotainment system through a smartphone, whilst SmartLink lets you access your phone through your car’s system. Created to keep you safe and secure, the all-new ŠKODA Octavia Hatch features a host of advanced safety features. The Front Assist system monitors the distance between the vehicles and pedestrians in front of you, automatically braking if needed. Featured on the Laurin & Klement models, Adaptive Cruise Control keeps a constant set speed between the car in front you, braking and accelerating when necessary. Blind spot detection senses cars in your blind spot for you. Experience the new ŠKODA Octavia Hatch for yourself by booking a test drive at your local ŠKODA dealership in Maidstone, Kent and Southend, Essex. 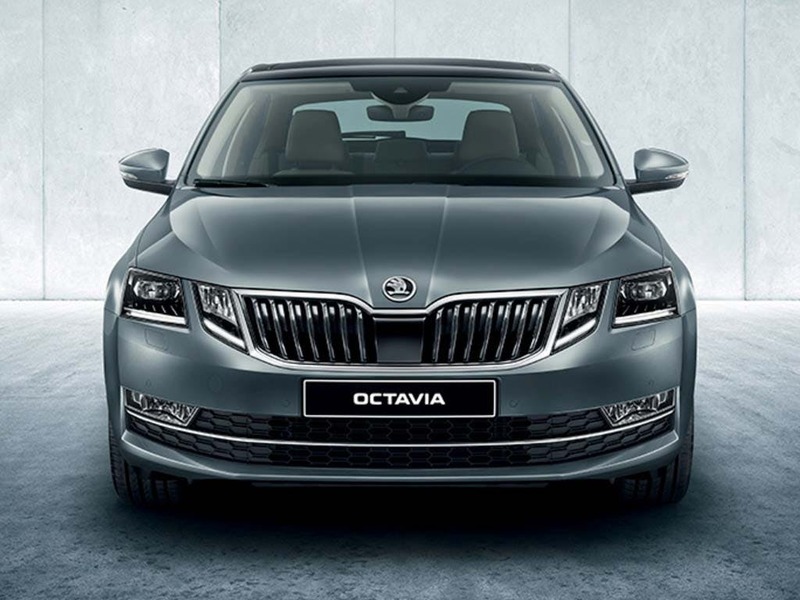 If you're looking for more information about the Octavia Hatch or would like to discuss the best purchasing options available for you, visit your local dealership or call us to speak to a friendly member of the Beadles ŠKODA team who will be on hand to help answer your queries. of customers that bought an Skoda Octavia Hatch would recommend to their friends and family. Beadles Skoda Maidstone were helpful because they were very helpful, informative and friendly. It was also very close to home, which made it a lot easier for us. I had a great experience at Beadles Skoda Maidstone because your rep. was pleasant and helpful and no-one tried to force anything on me re "extras"
My experience at Beadles Skoda Maidstone was positive because the staff sorted me out a car I needed rather than what I wanted, consequently saving me money and time. I am very satisfied with the car and will definitely return for another skoda! Beadles Skoda Maidstone were great because friendly attitude towards my family. Salesman was not pushy or forcefully. We were treated like people and not walking a wallet. 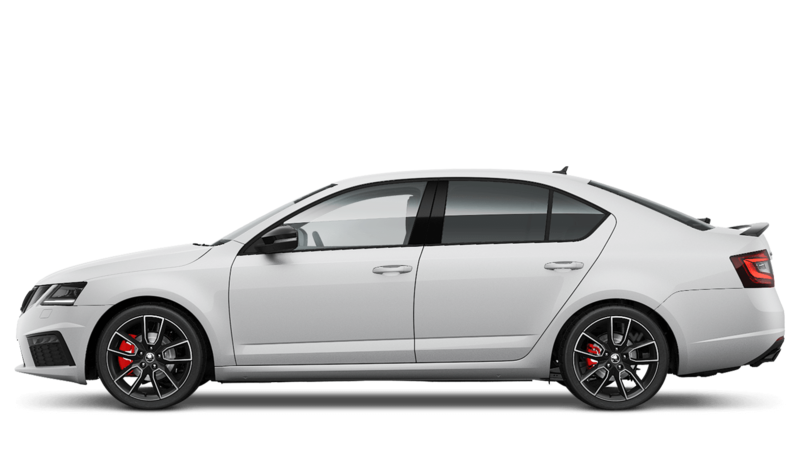 Explore the Octavia Hatch specifications.